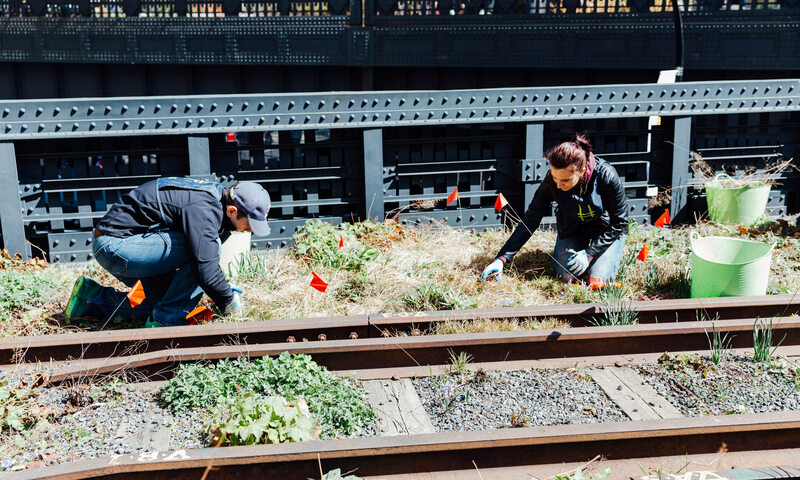 Park update: The section of the High Line between 30th St. and 11th Ave. and 34th St. and 12th Ave. is temporarily closed. 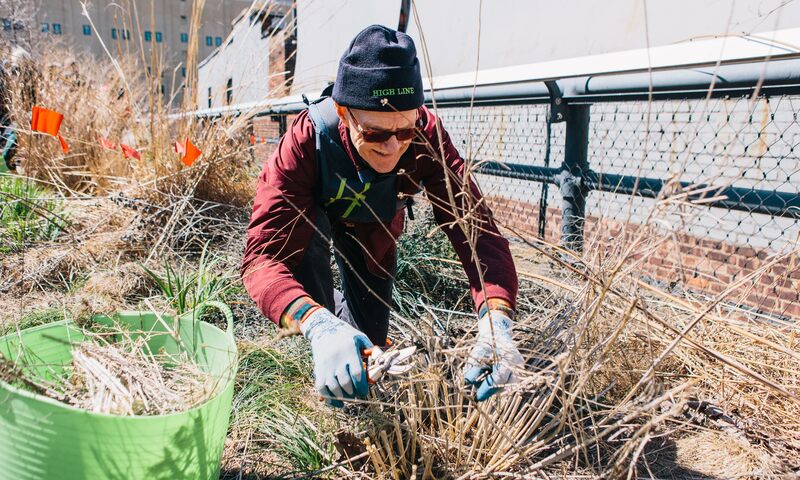 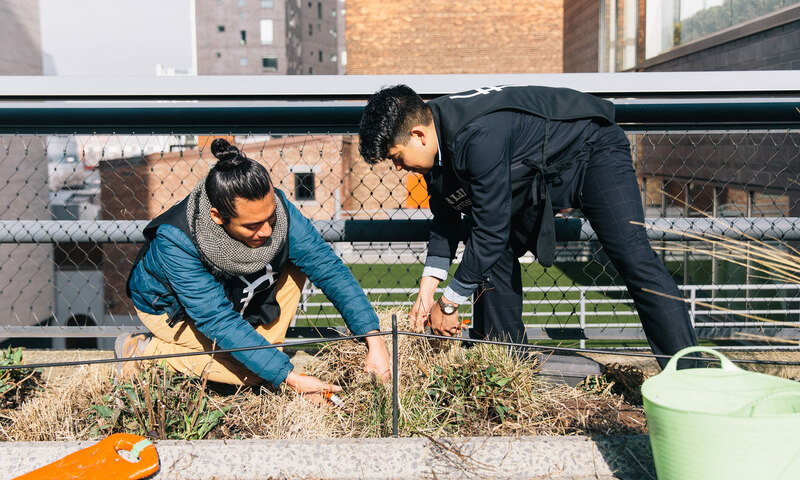 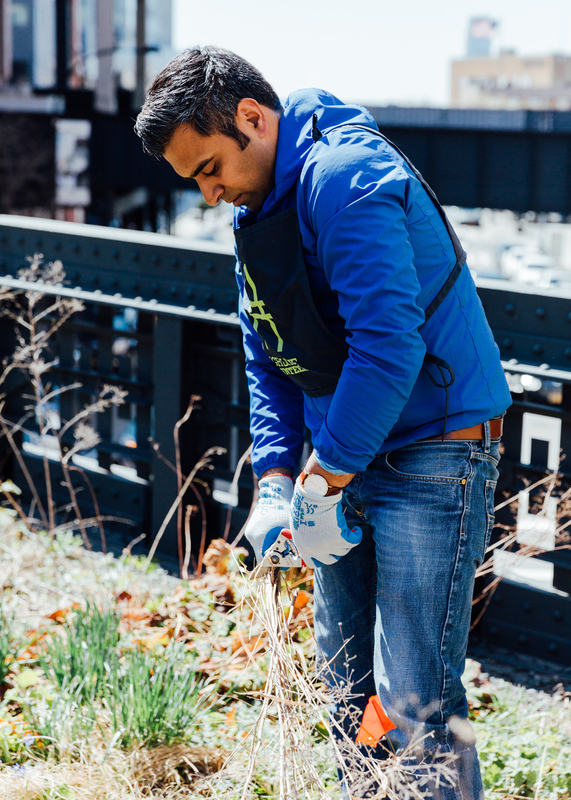 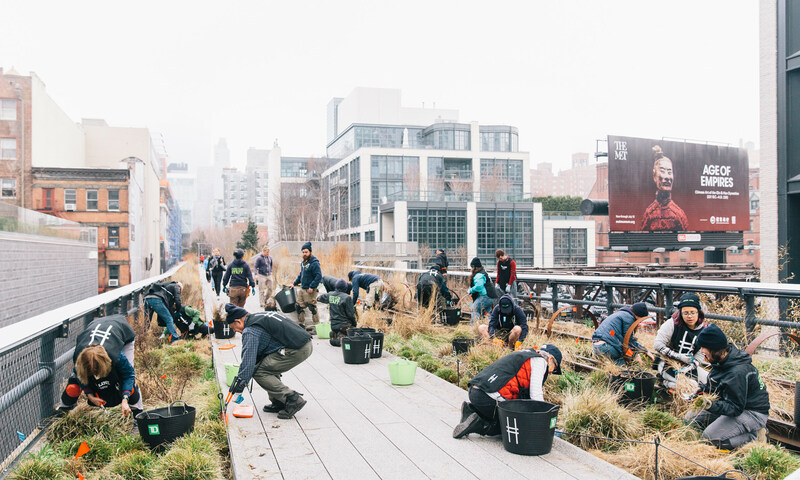 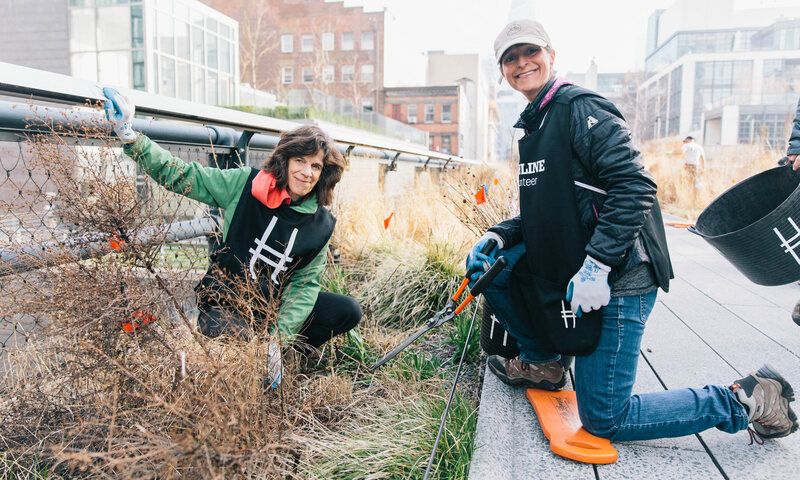 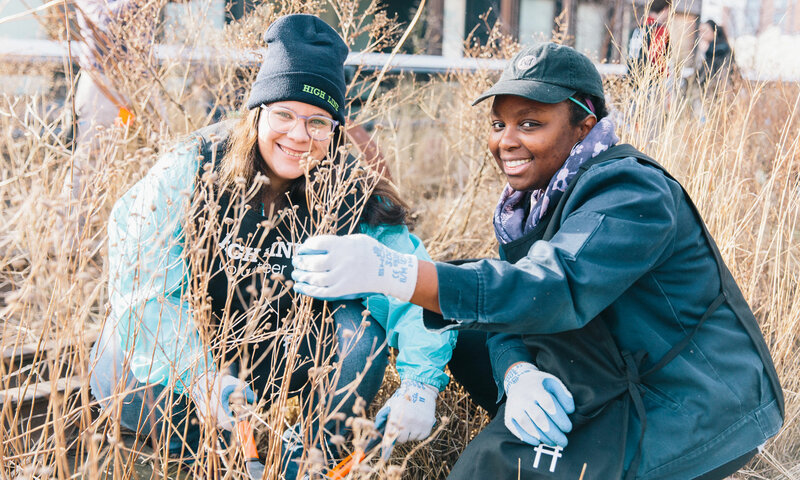 Help the horticultural heroes that keep the High Line thriving and you’ll be entered to win High Line Honey! 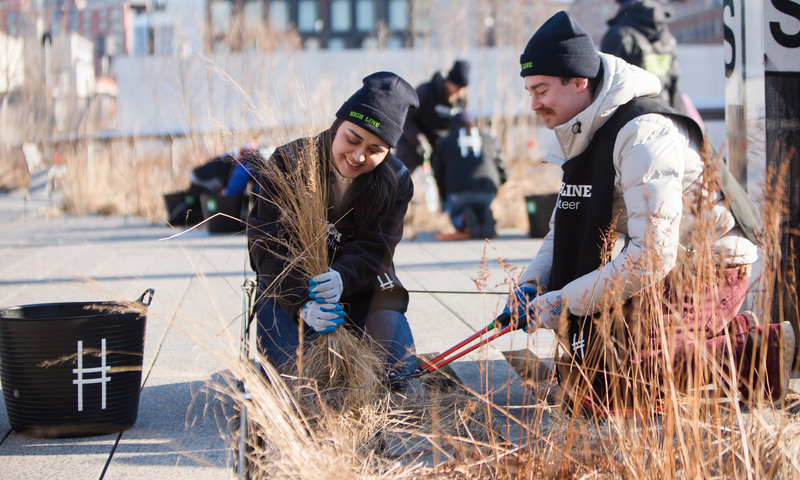 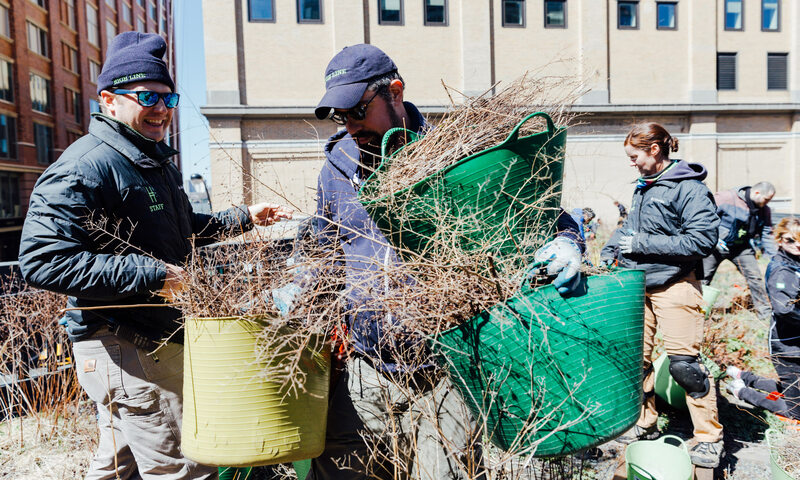 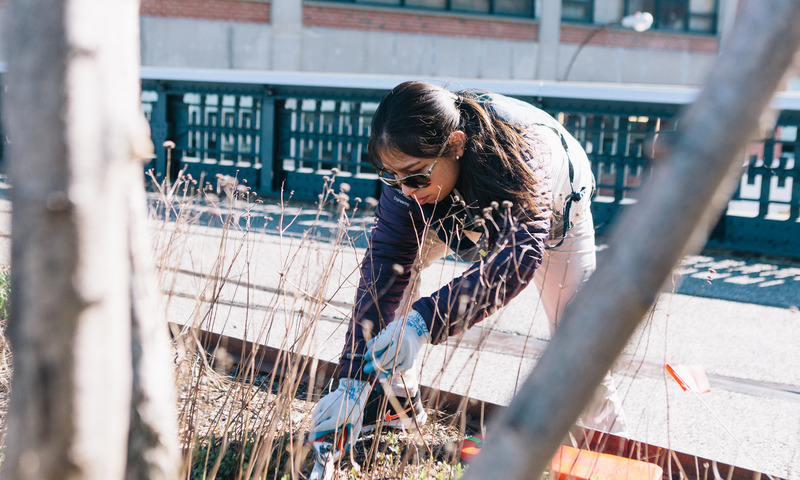 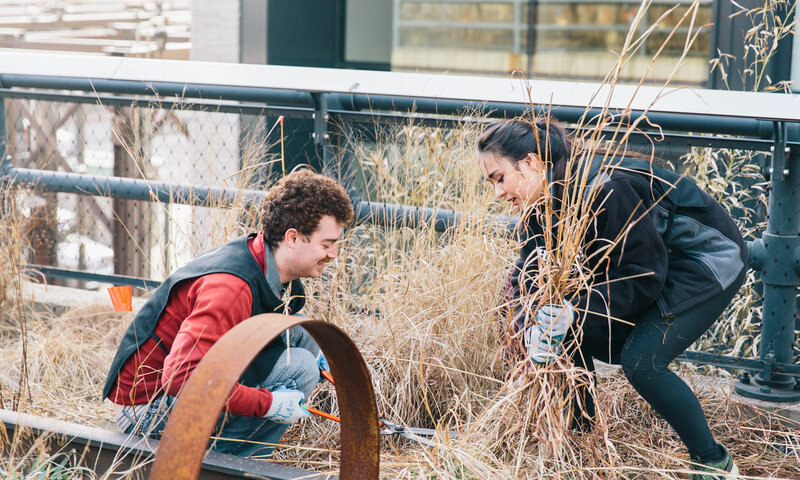 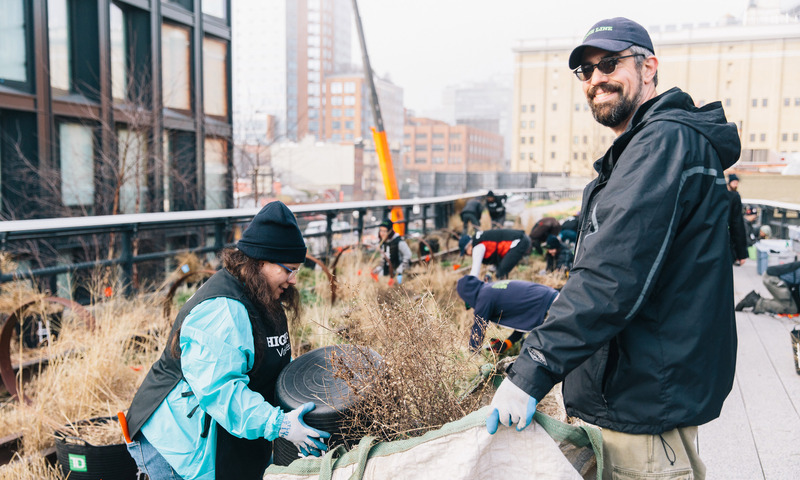 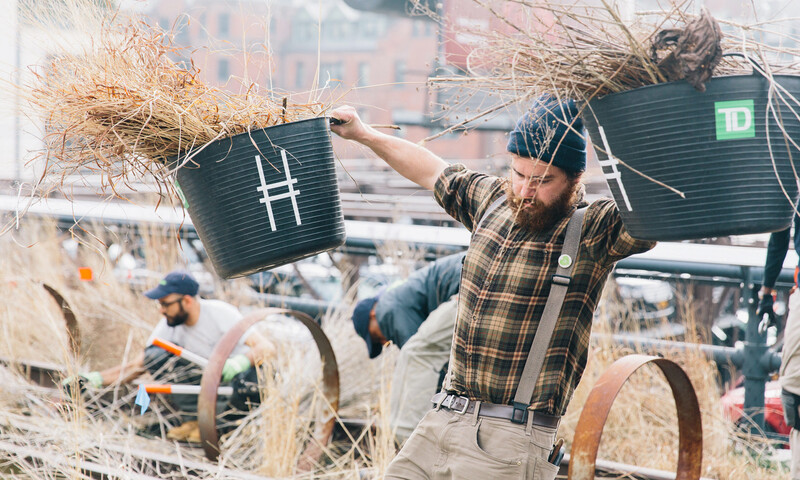 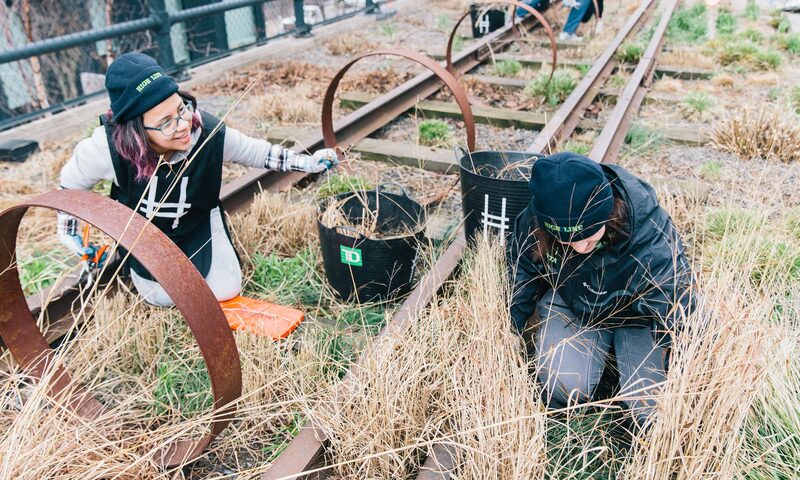 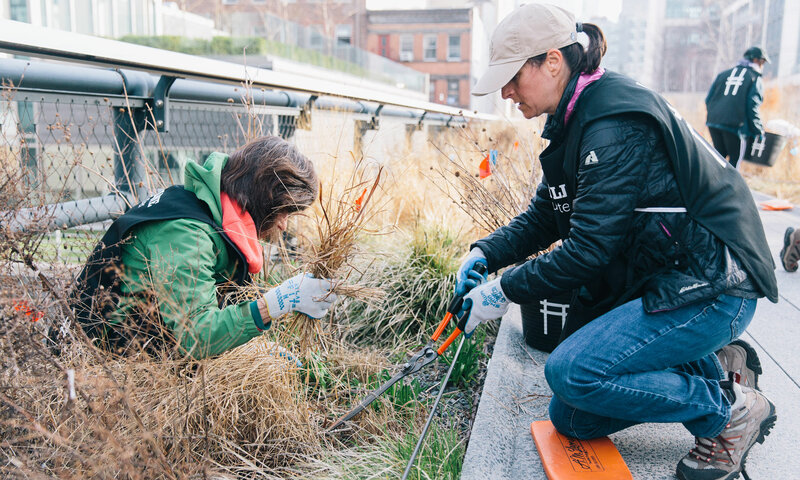 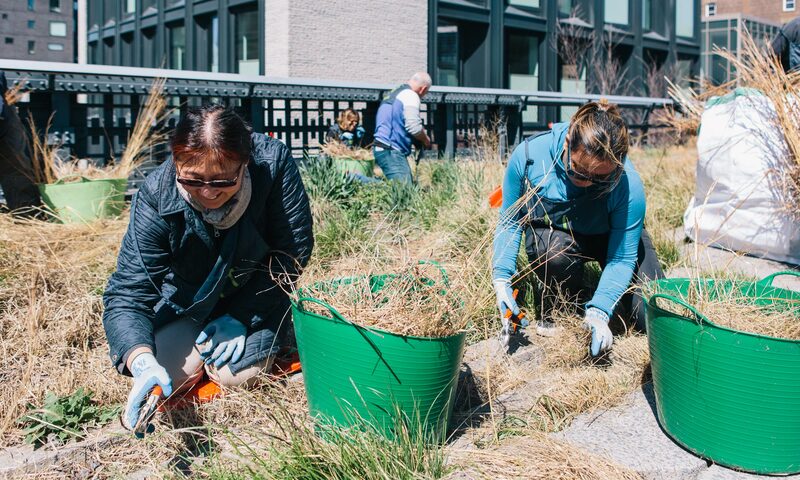 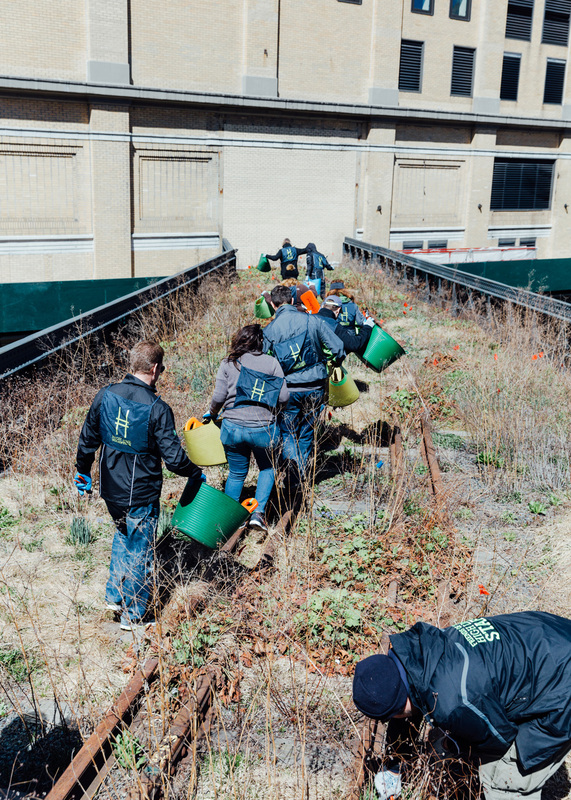 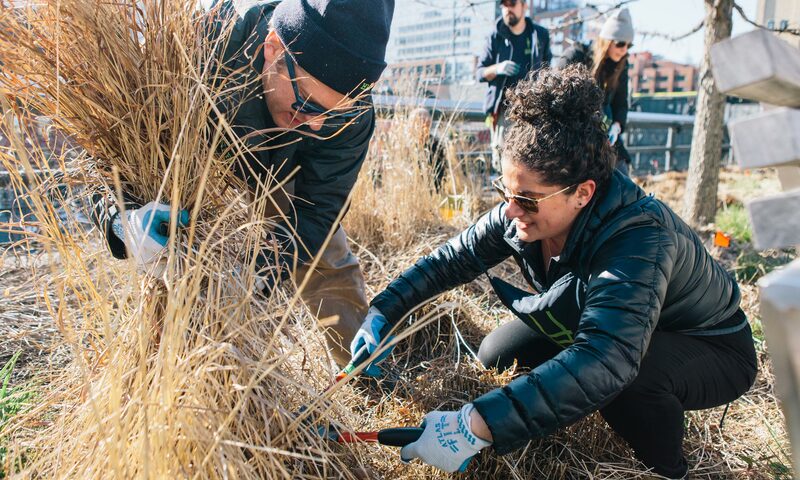 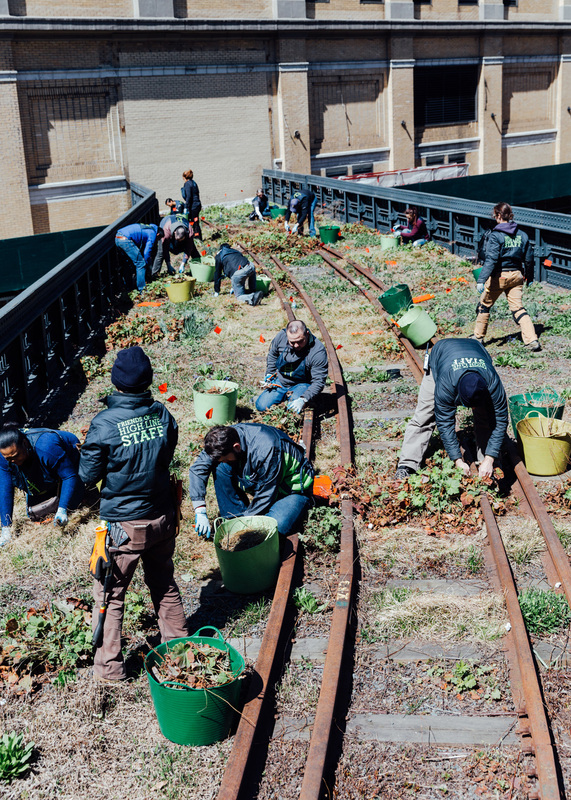 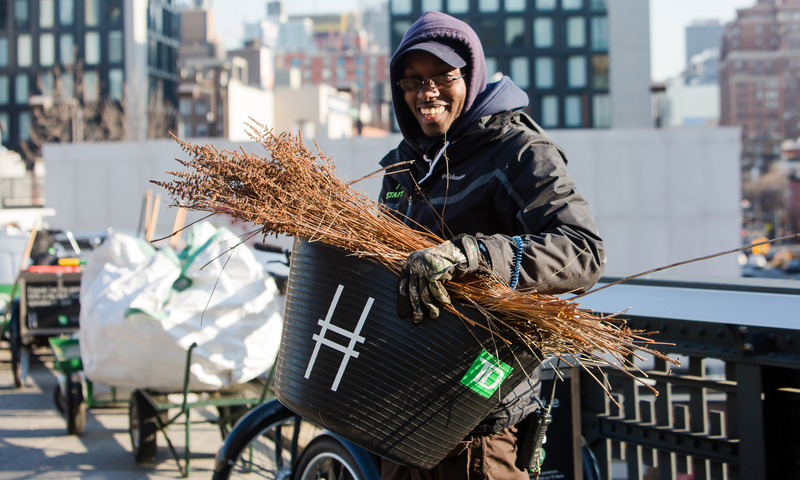 Friends of the High Line raises nearly 100% of the High Line’s annual budget. 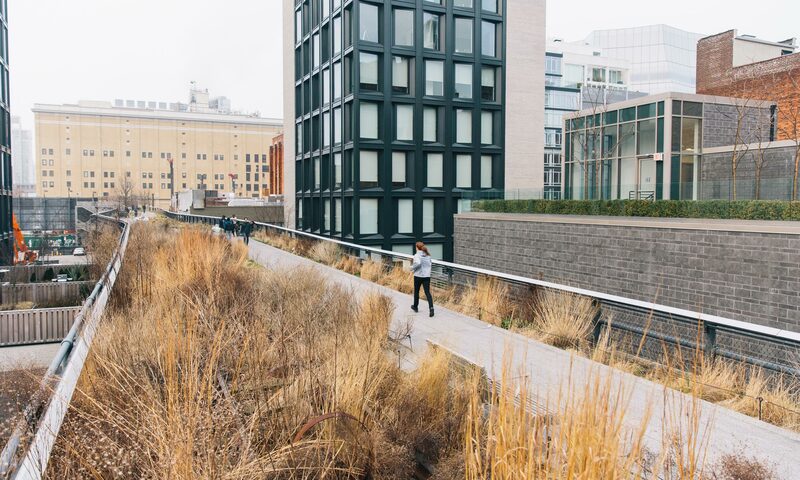 Owned by the City of New York, the High Line is a public park programmed, maintained, and operated by Friends of the High Line, in partnership with the New York City Department of Parks & Recreation.